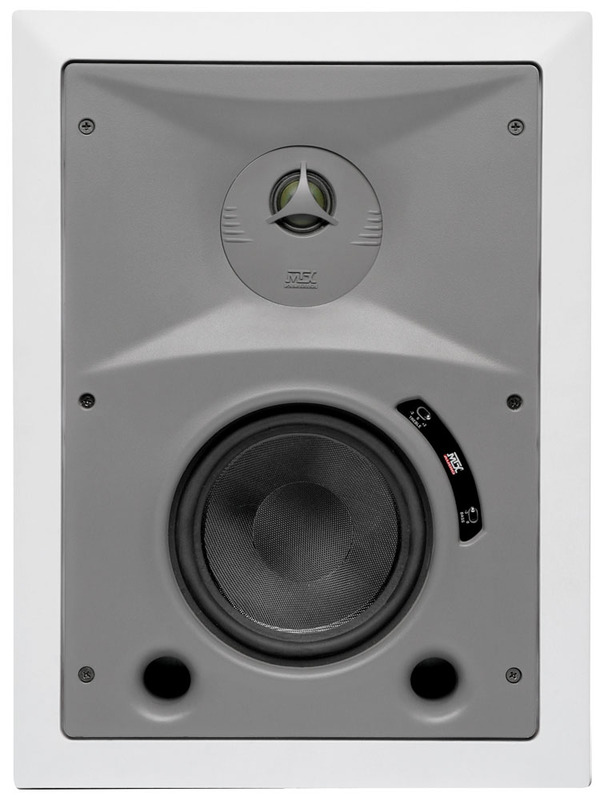 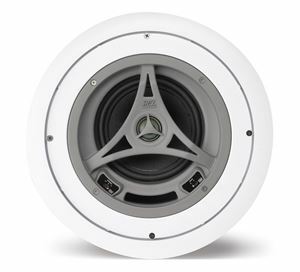 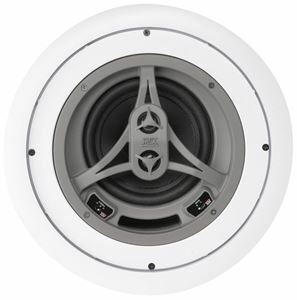 MTX Blueprint™ Home series speakers are perfect for home theater and distributed audio applications. 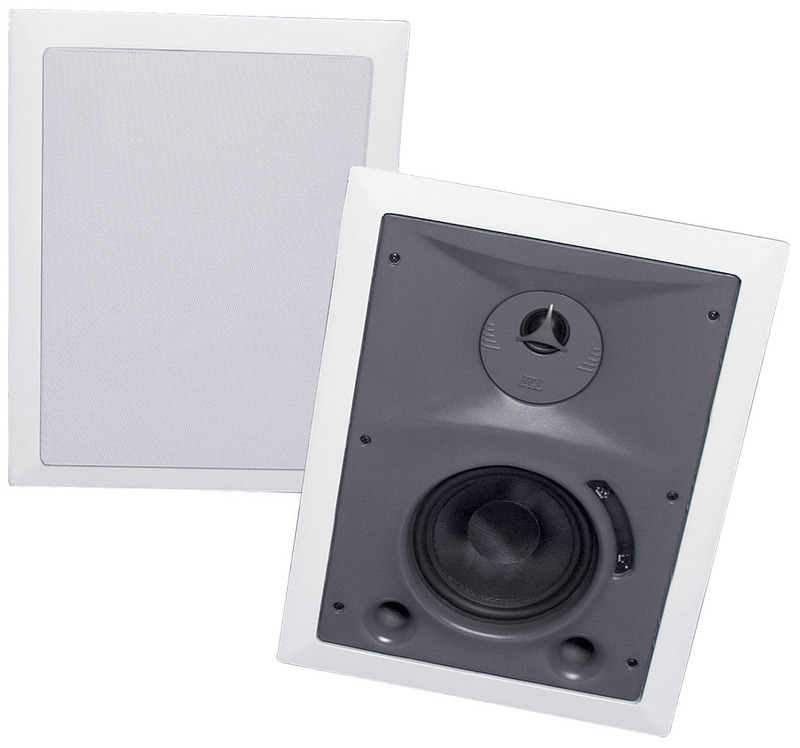 MTX Blueprint™ Home series speakers are perfect for home theater and distributed audio applications. 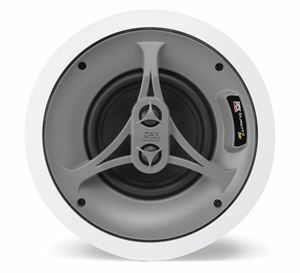 Simply put, MTX Blueprint™ Home series offers models for almost every conceivable application. Cut Out Size 14 3/4" x 10 1/2"